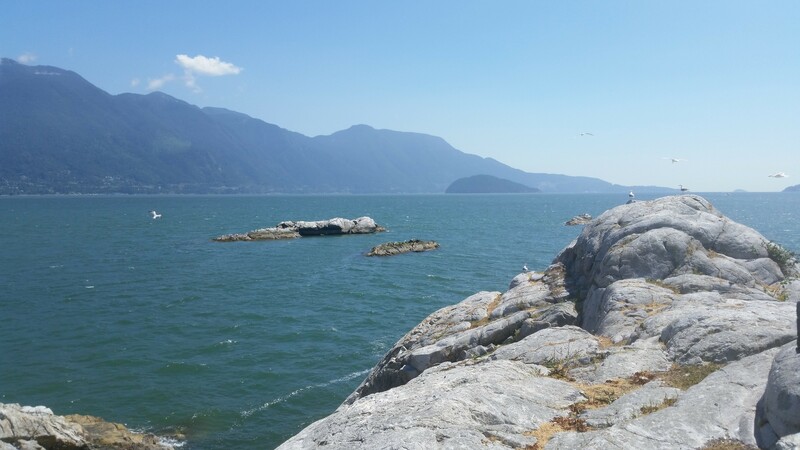 I have been eyeing this rocky island for quite some time every time I would drive on Sea to Sky Highway. This weekend I finally had my chance to explore it! The day started off with me looking at my options at what I could be doing during that beautiful sunny day. 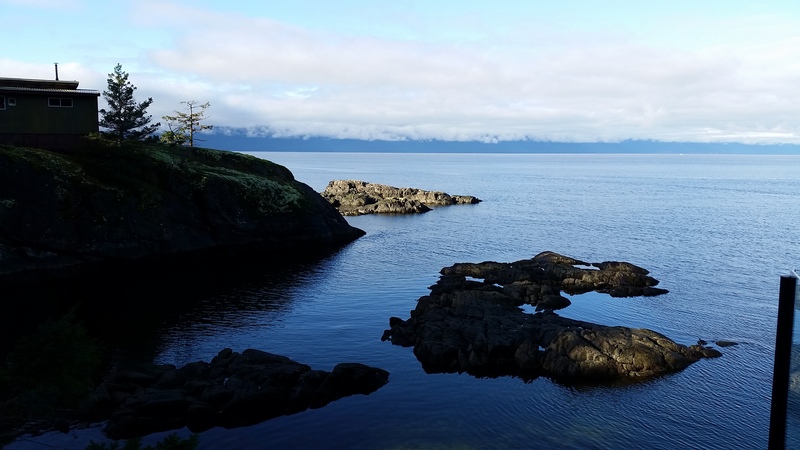 That’s when I got a call from my buddy who wanted to do something adventurous, so I proposed to go explore the island that was on my list to explore. At first I thought about paddle boarding to it, but there was no more rental available for my friend, then we tried to get a sea kayak (which would have been the easiest chose of transportation besides a motor boat), and once again we had no luck with that either. So we have decided to take my friends old canoe. Right after we loaded the canoe and got in the water, we have realized that the canoe isn’t really designed to be used in the sea. Waves were coming into the canoe, and had to make lots of stops to “cap” the water out! Eventually, after struggling thru the wind and uneasy sea, we made it to the island. The seals weren’t as excited upon our arrival as we were, they all jumped into the water from there nice and cozy spots as we docked the island. For the entire time we were there, over 30 seals were having their heads out of the water staring us down. They didn’t seem to be pleased. 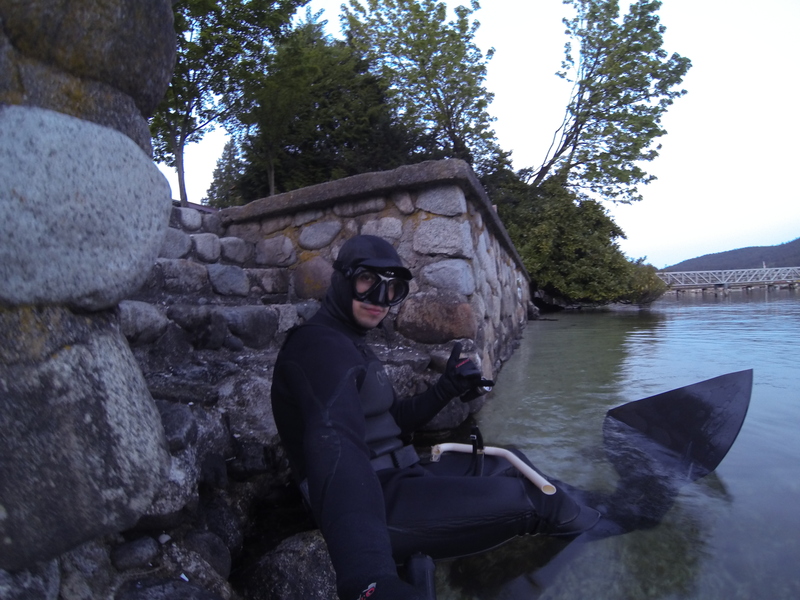 Eventually I put on my wetsuit and my dolphin fin to go freediving, hopefully I could pass as their own. Unfortunately they didn’t go for it, they all scattered away as I swam underwater to join them. One of my dreams is to interact with seals underwater, I guess that day wasn’t met to happen lol. 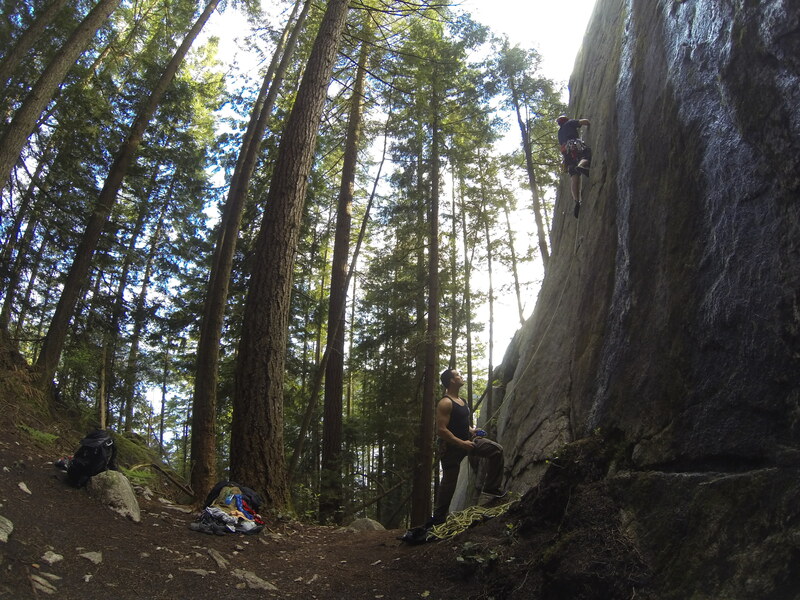 My buddy invited me to go outdoor rock climbing in the evening after work, so decided to take a break from my regular training routine and go to Deep Cove to Rock Climb and Free Dive. Felt great to change things up a bit! 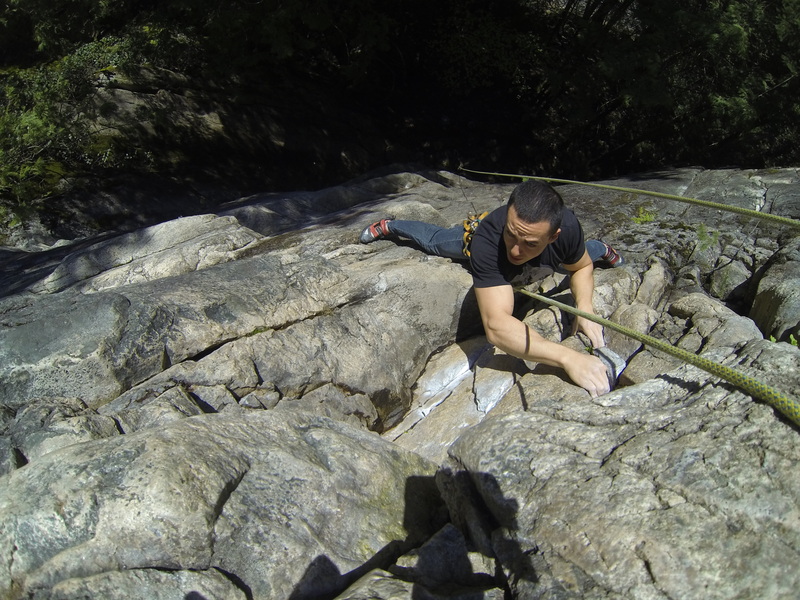 After my climbing session, I decided to go explore Grey Rocks Island not too far away from the area where we climb. 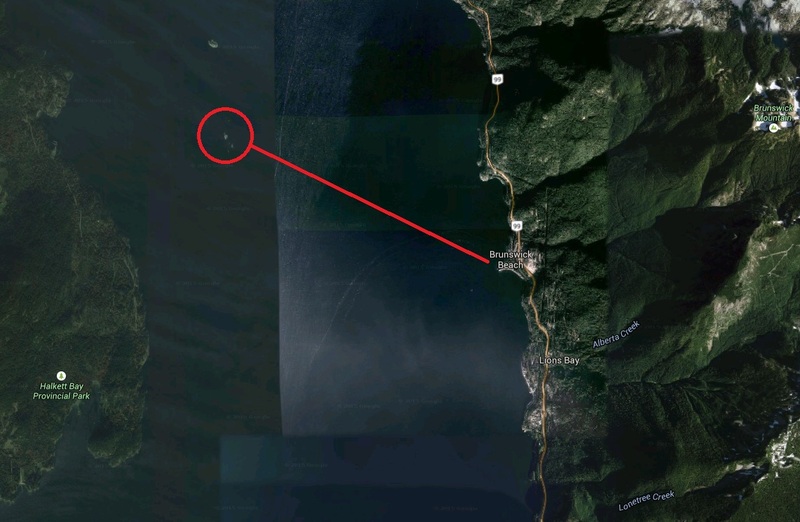 The island isn’t very far from shore, so it was a real quick swim to get to it. I was a little nervous not to get hit by a boat that could have been ducking at the bay, especially after the sun went down. The area itself was really cool to explore! Tons of crabs came out as the sun was down, it must be there mating season since I caught a couple in the action, hope they didn’t mind me being a spectator J. I will have to come back to this area to explore more! 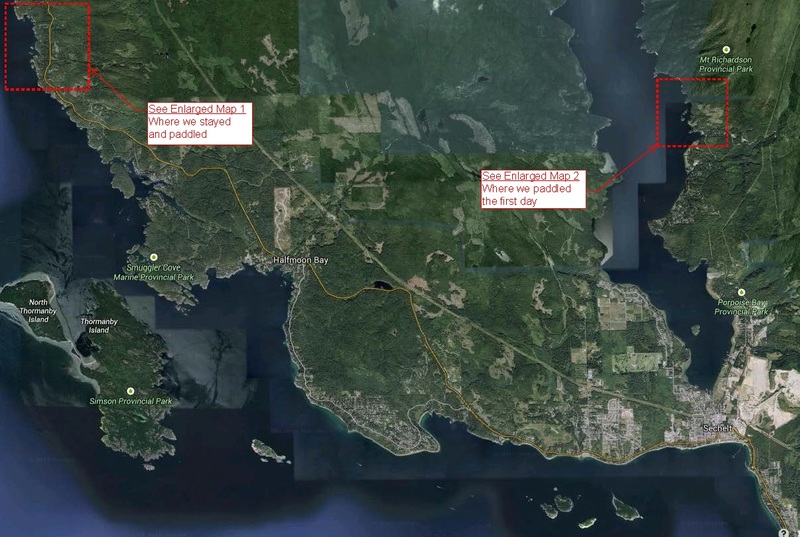 Ready to go Explore Grey Rocks Island! Here’s one of my dilemmas: I love to catch up on sleep on the weekends, but at the same time I love to take a full advantage of the day. The two don’t go hand in hand. On Saturday I decided to compromise my beauty sleep for a day full of fun! 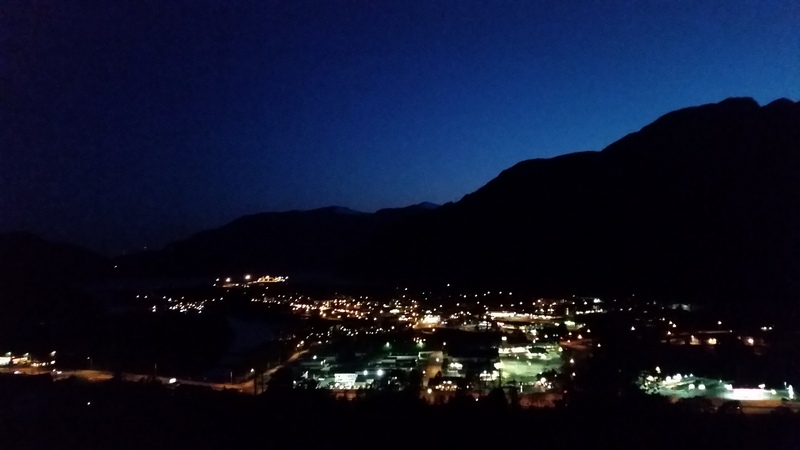 Got all my gear ready the night before so as soon as I woke up at 5:45am I was out the door on my way to Squamish! We started our day with climbing at Murrin Park. It was still chilli in the morning, but as soon as we started climbing, the clothing layers were slowly coming off. 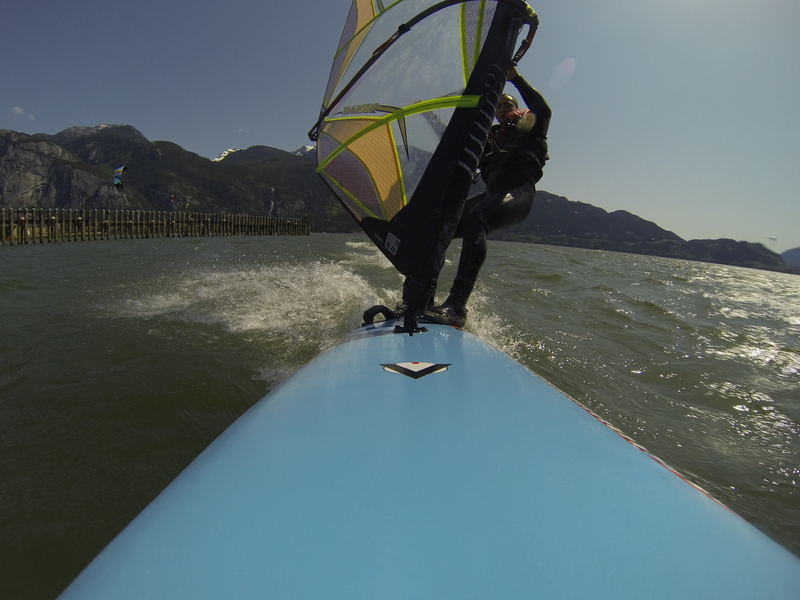 The whole morning we were glancing at the wind charts, and by around 1pm, the winds picked up high enough for us to head over to “The Spit” in Squamish to windsurf. It was my first riding session this season, and it was amazing! 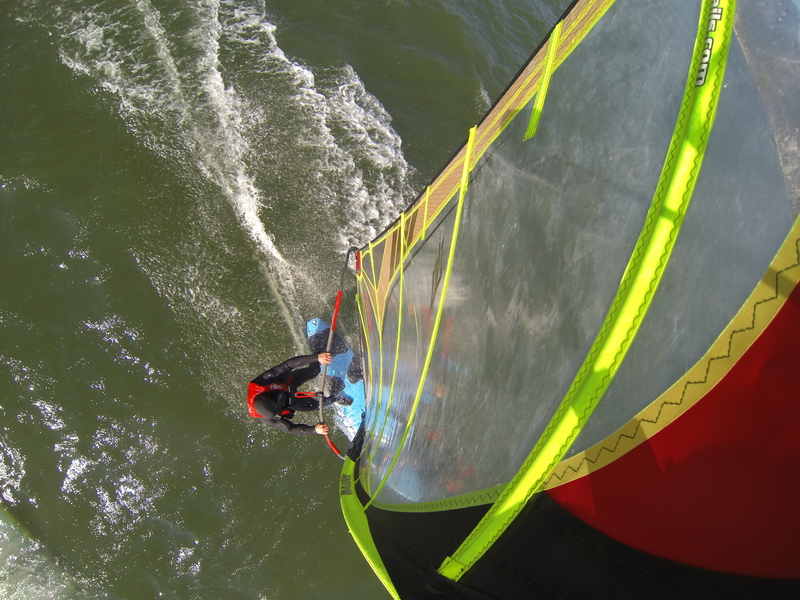 The wind conditions were just perfect for my level, it’s been awhile since I had my share fulfilled windsurfing! As the winds slowly started to die off, we got all our gear packed up, another decision was waiting to be made: What do we do next? 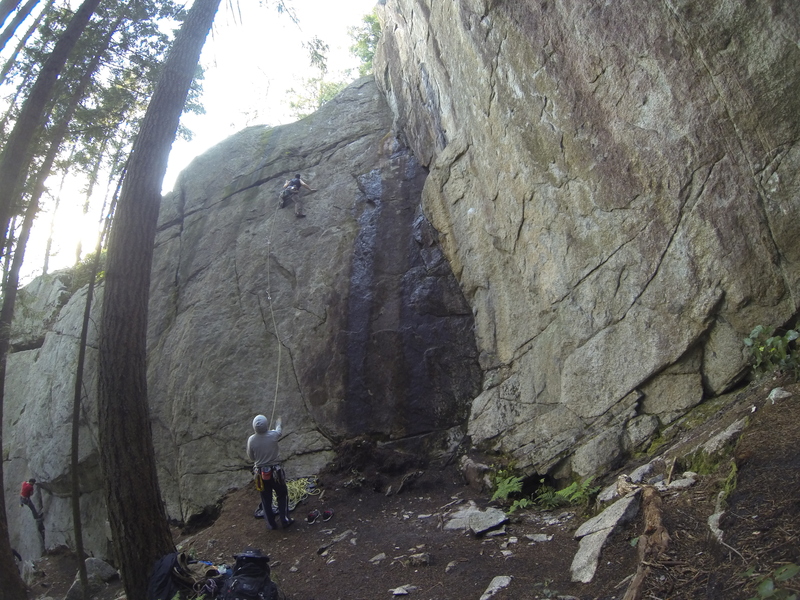 It was 6pm, we still had two and a half hours left of daylight, so why not go back to climbing! We climbed pass till the sun went down into the night! At that moment I was thinking: What a great day it was! The next day, I decided to sleep in until 8:30pm. Being super sore from the day before, I wasn’t too prompt at leaving the house. My first stop was at the drop zone in Pitt Meadows, I was hoping to get one skydive in before I head to Squamish to windsurf. Unfortunately they didn’t have a load available any time soon for me to get a ride to altitude. So I decided to meet my buddy at his place where I met his roomies, and fortunately I came at the right time when they were making breakfast, I was served the best salmon egg benny ever! 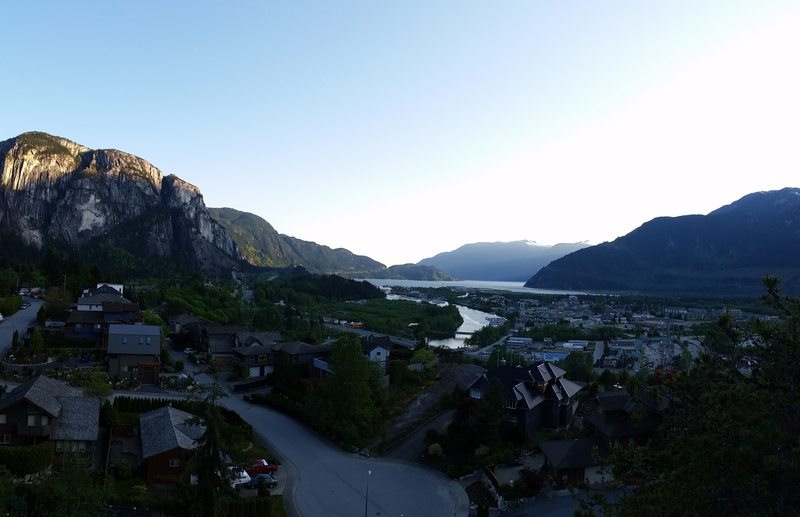 After having my appetite filled with delicious food, we were on our way to Squamish! 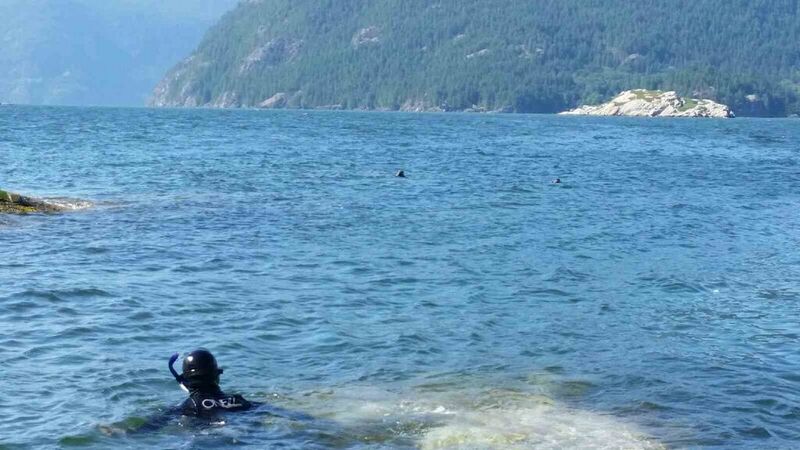 Unfortunately the winds weren’t as great as they were the day before, so I decided to leave earlier and go to Porteau Cove to freedive. The freediving session went great. It was my first time freediving at that wreck diving site, the wrecks aren’t too deep (40 to 70 feet), but it’s still a little further than my comfort level. I got scared a couple times, specially freediving by myself and knowing that if I pass out underwater there would be no one to save me. It’s a little scary feeling to be dropping towards the darkness, everytime I keep on reminding myself to stay calm and not panic, it will not help to panic but only get you into trouble. One thing that I found was interesting is having a couple murky layers underwater. The first time I dived, I had one of the layers confused with the bottom, later to realise that it was just the end of the murky layer underwater, and I still had to dive deeper to get to the bottom. Unfortunately I couldn’t record any videos because my GoPro froze right when I was already in the water (so couldn’t take it apart to get the battery out for it to restart). Overall this week has been awesome! Looking forward for more weekends like this! This wall is called Neat and Cool at Smoke Bluffs. 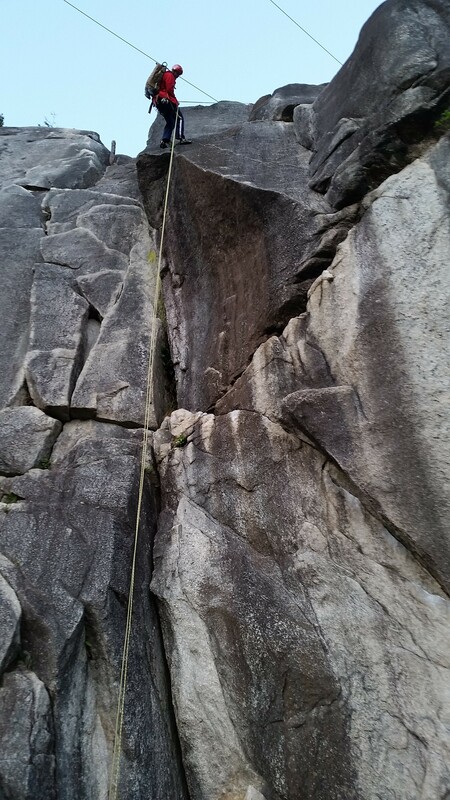 My partner second to rappel down after setting up a top rope. Climbed until dark. Was a peaceful feeling! 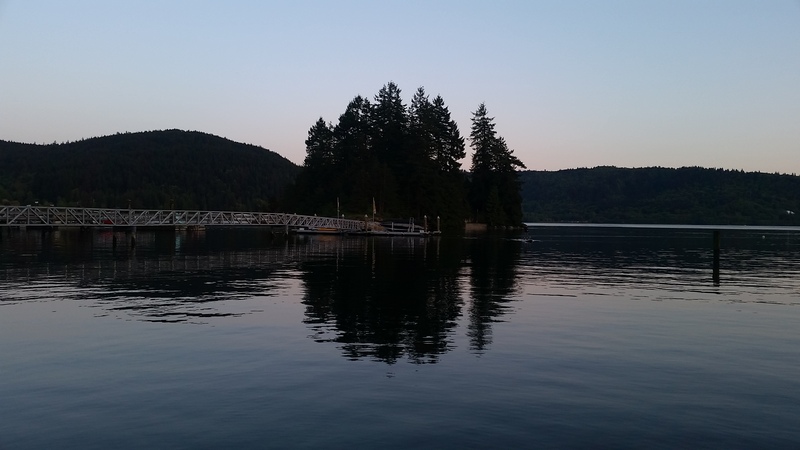 While looking for a different place to get away to this weekend with Carrie, I decided to go to Sunshine Coast at the last minute. 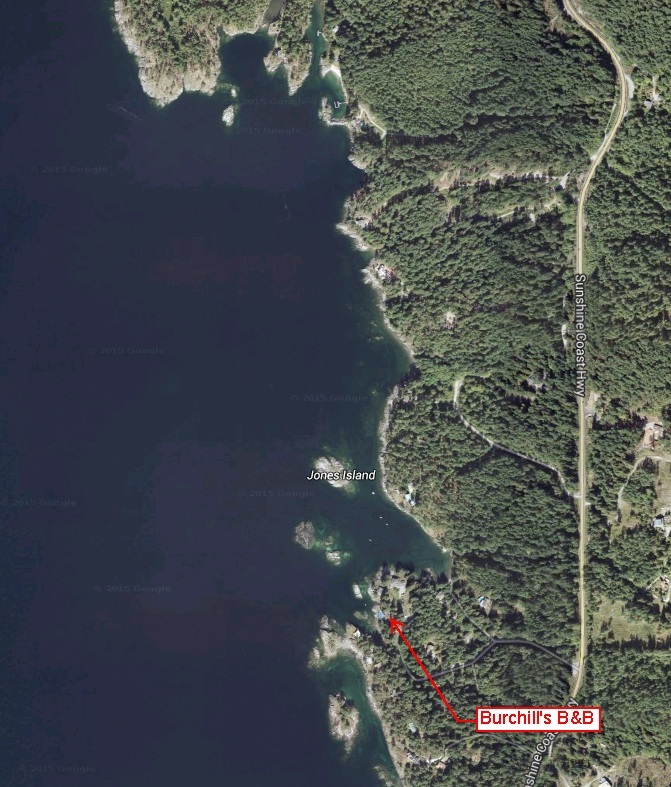 It was tough to find a place to stay because it was Valentine’s night, but after some searching I was lucky to find a nice cabin right by the sea: Burchill’s B&B. I cannot say enough good things about this place! 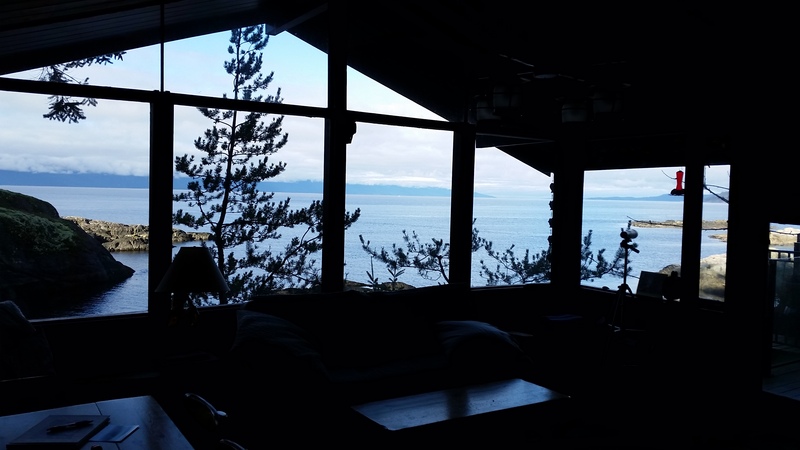 The location is beautiful and filled with wildlife, the hosts are really friendly, and it is just footsteps away to get out on the kayak or paddleboard. It has an outdoor swimming pool (for summer time), and a hot tub that was great to warm us up in after a freezing paddling/freediving session. 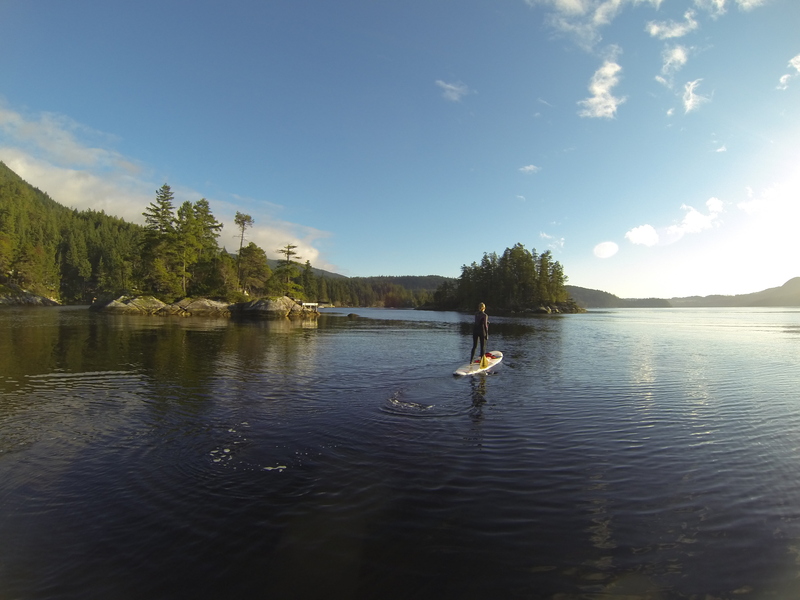 While at Sunshine Coast, we paddle boarded at a couple of spots. 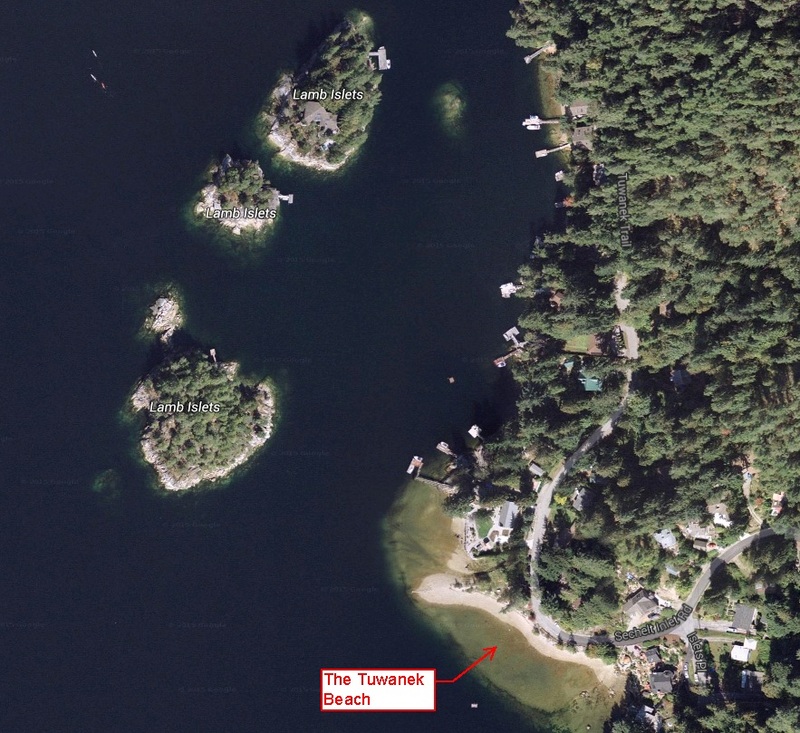 The first day we went to The Tuwanek beach that’s located at the Sechelt Inlet. 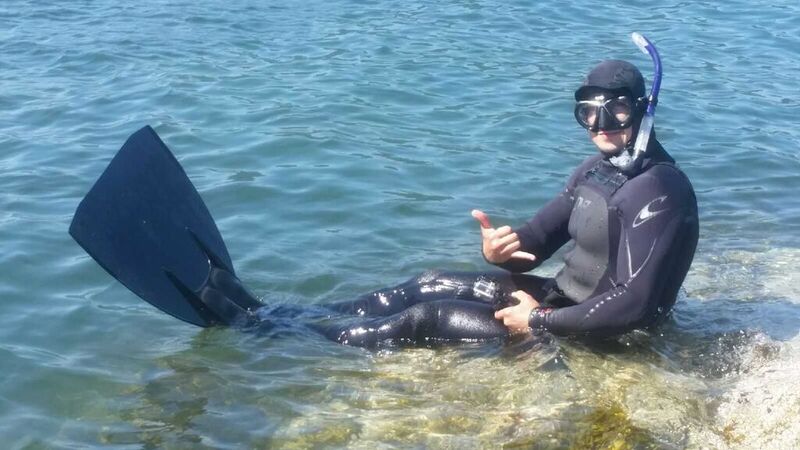 It was a very beautiful location for paddle boarding, the water was very peaceful, and for myself, it was interesting to explore the underwater world while freediving. Unfortunately I wasn’t able to explore much of it due to the cold water, but it would be an awesome place to come back to during the summer time! 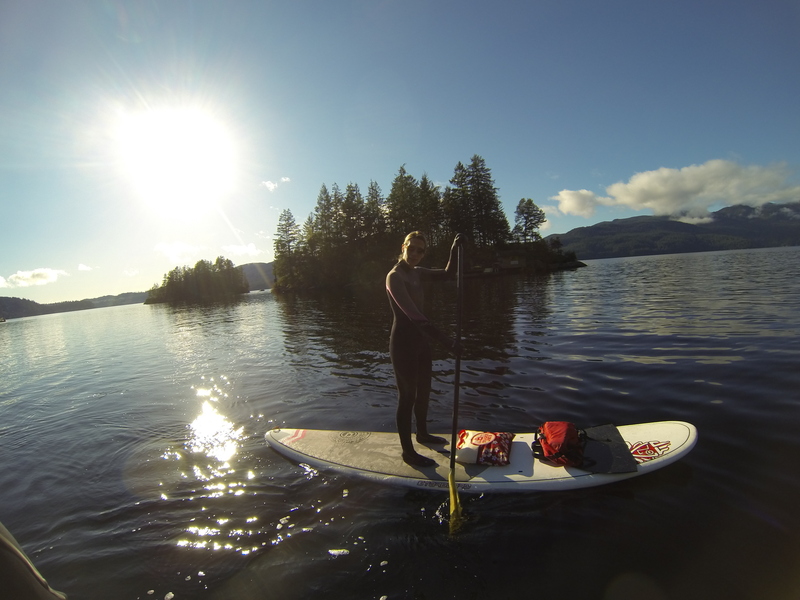 The next day we paddle boarded right around our cabin. Once again, it was very cold to free dive at this time, but it would be an awesome place to come back and explore during the summer time when it’s warmer! 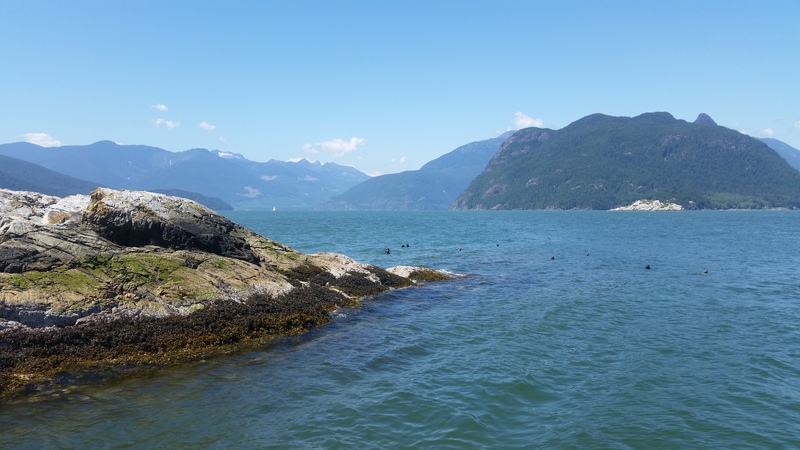 Overall it was a nice weekend to get away to a quiet and secluded location of Sunshine Coast, I really enjoyed it! Since the wave conditions weren’t good for surfing during the week I was in Nicaragua, I searched for other things to satisfy my adventurous needs. I had scuba diving in mind, but everytime I walked in the dive shop, a spanish speaking lady would always tell me that the dive tour guide was away; so no luck with diving that week either. 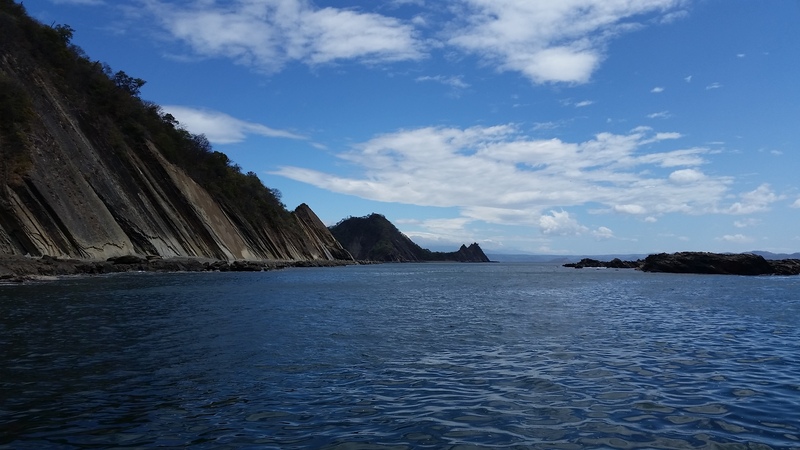 As I was walking down the street with all the adventurous tour guide offerings, I stumbled across “Extreme Nicaraguan Adventures.” They offered various different adventures, but the one I was interested in was spearfishing/snorkeling. They charge $60 per person for a day trip spearfishing on their boat, and at the end you get to keep the fish to have it cooked at any restaurant. I right away signed up for it, and the next day we were off for a spearfishing adventure! 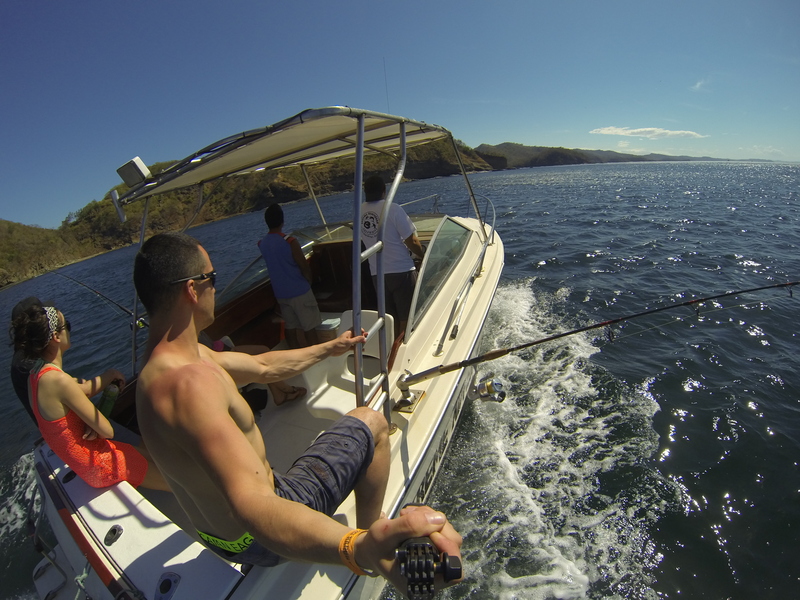 The boat took us down along the beautiful Nicaraguan coast to our first dive site. I was paired up with Sergio (the owner) who took me to deeper spots where I could freedive, since I have some freediving experience. Everyone else stayed at the shallow areas and were catching fish for the dinner after. The visibility wasn’t too good at that spot, so we continued our journey to a further spot along the coast. That second spot was beautiful. Unfortinately there wasn’t too much sealife underwater, we choose the wrong time a year for that, it was also the time when we had to wear wetsuits. But I still enjoyed being underwater and chasing the fish that were there! On the way back, as we were enjoying our cold beers, we had dolphins as company for a shortwhile. Then later, when the assistant was skinning our fish, we had a flock of birds following us, all fighting for a piece of left over fish. It was really cool to be there seeing that. I haven’t updated my blog it has been almost a month. I have injured my knee last time I went snowboarding, and was giving myself time to heal. 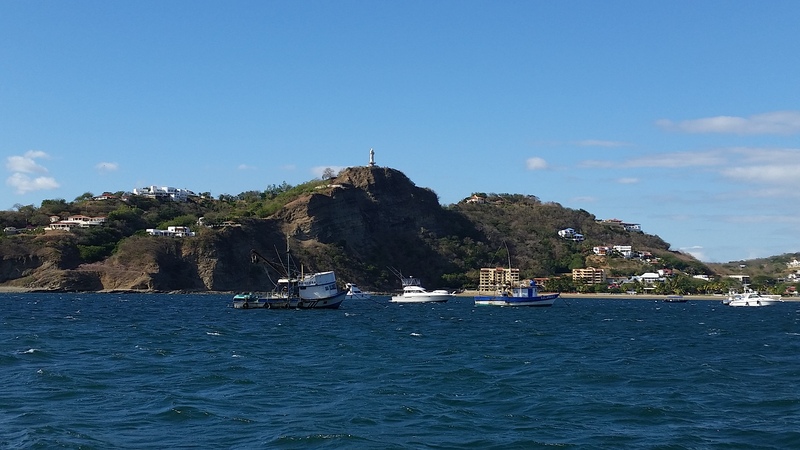 The previous week I was on vacation at San Juan Del Sur, Nicaragua. Surfing was the priority of this trip, but unfortunately the wave conditions weren’t good. One thing I learned is that surfing during the winter season isn’t great. But nevertheless I had a blast! It was very interesting to explore this beautiful country.